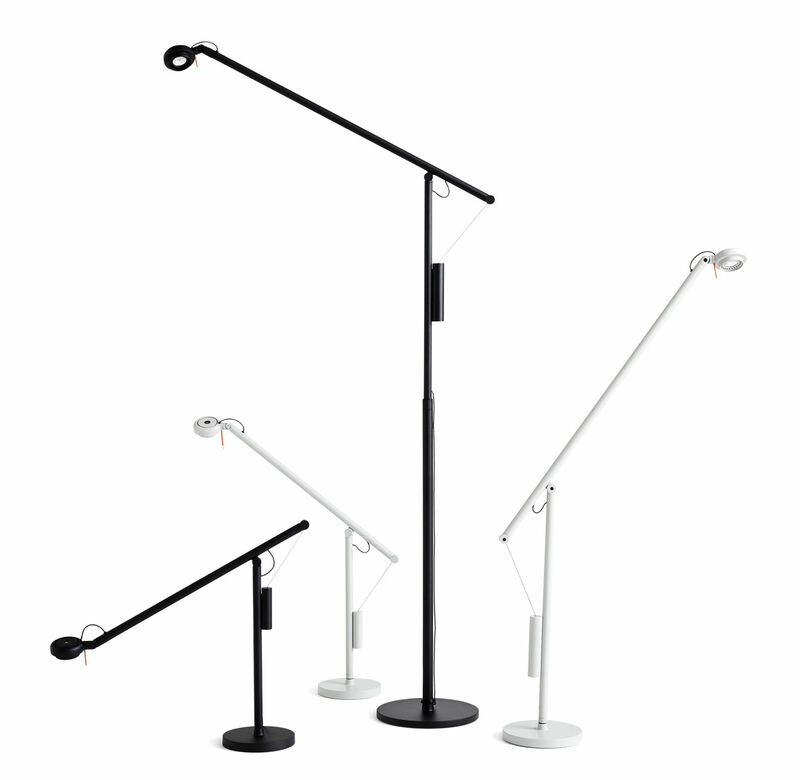 A superb exercise in balance for this range of lamps made by Sam Weller! 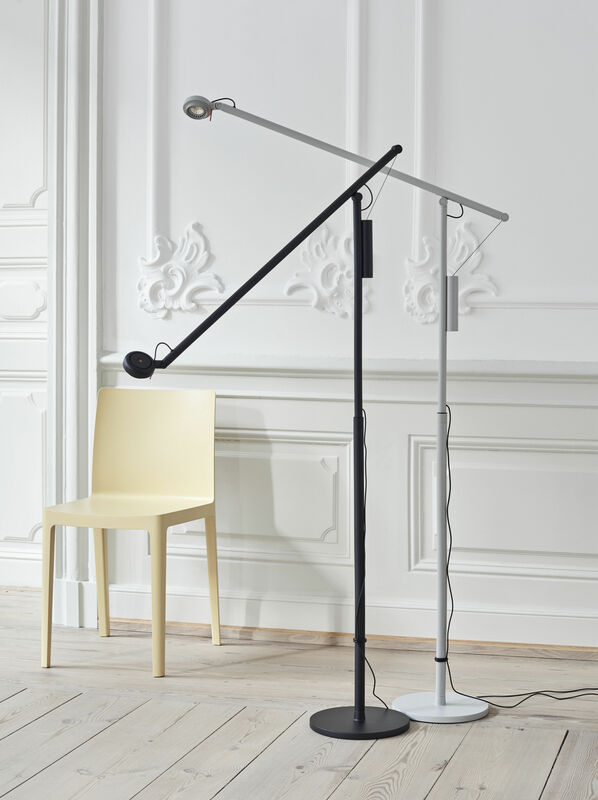 A big fan of physics and engineering, this English designer named the collection Fifty-fifty, referring to their counterweight system which creates a perfect balance between the base and the arm. 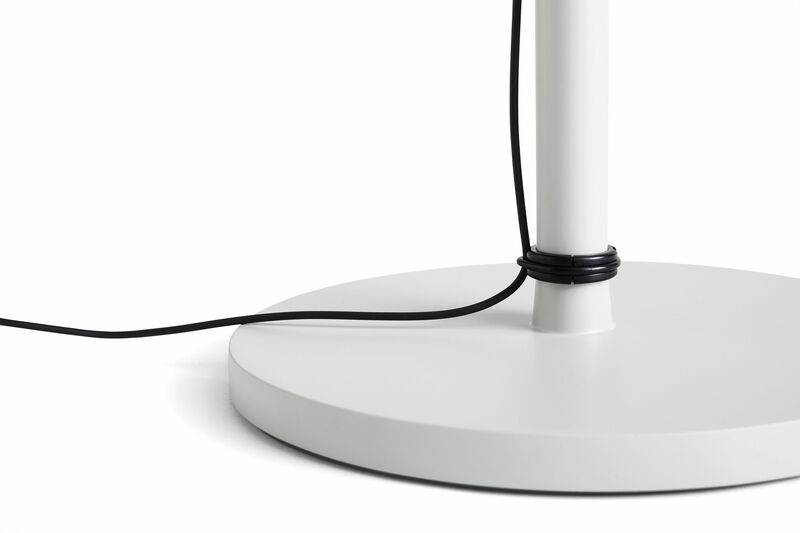 Possessing the fundamental characteristics of a functional lamp, the Fifty-fifty is both flexible, adjustable and stable while benefiting from a clean, refined design. With its industrial, modern look, this floor lamp will look great in a living room, a dining room or even a bedroom, meeting all your needs. 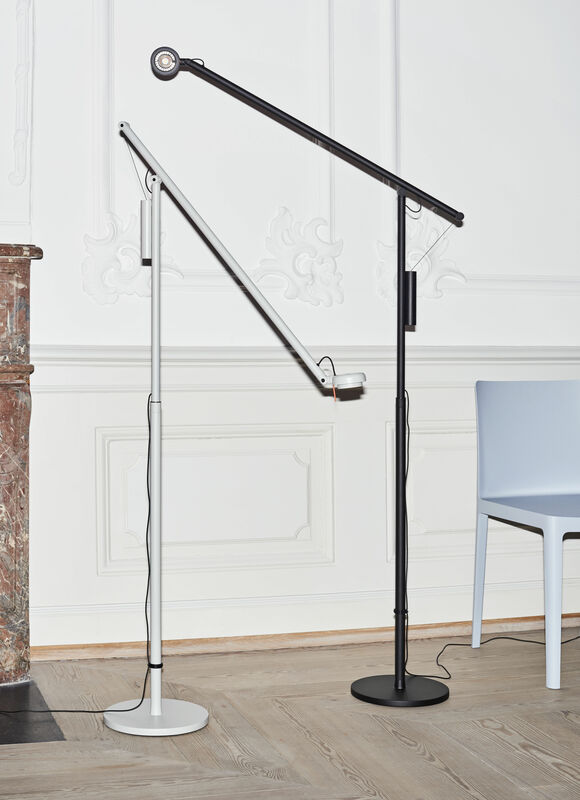 Packed with technology, the structure and base of this floor lamp are made of extruded aluminium. 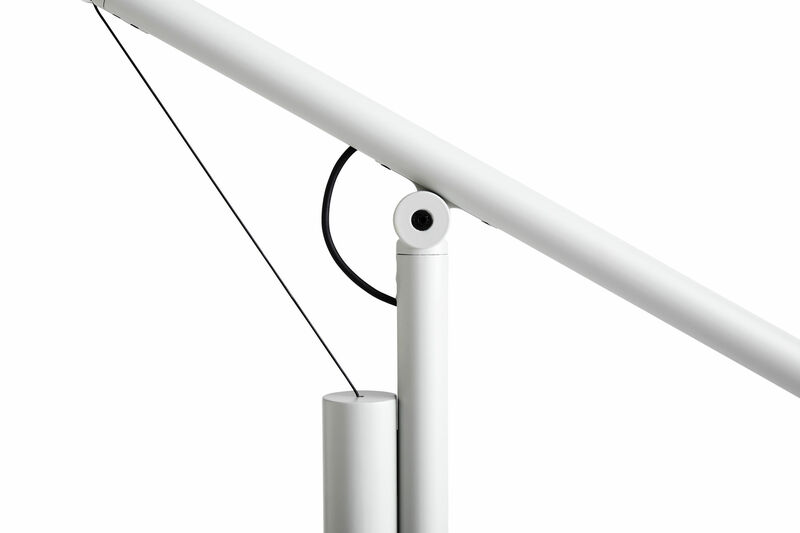 Its diffuser is made of die-cast aluminium while its base is machined steel with foam protection. 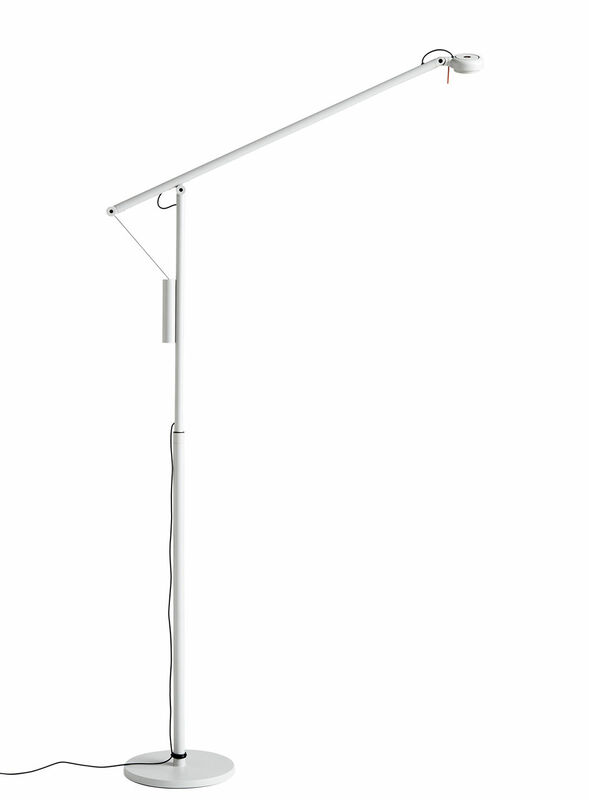 Very practical, the Fifty-fifty has a switch which also serves as a dimmer. 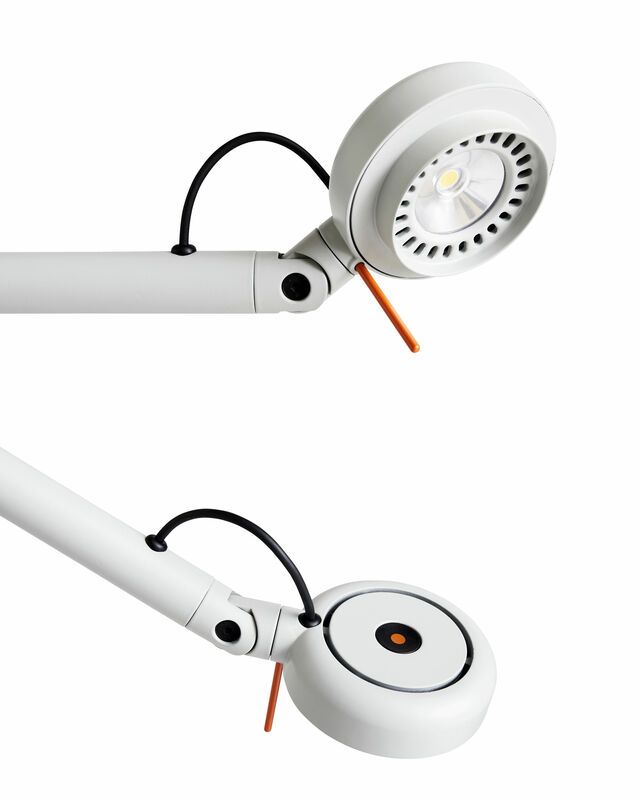 In addition, its integrated LED light source has a life of about 25 000 hours.